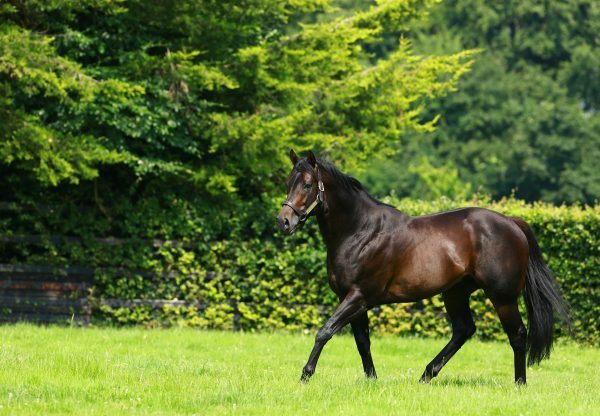 The Henri-Alex Pantall-trained We Go (3c No Nay Never - Encore Merci, by Danehill Dancer) returned to winning ways in Tuesday’s Prix le Sancy at Maisons-Laffitte. 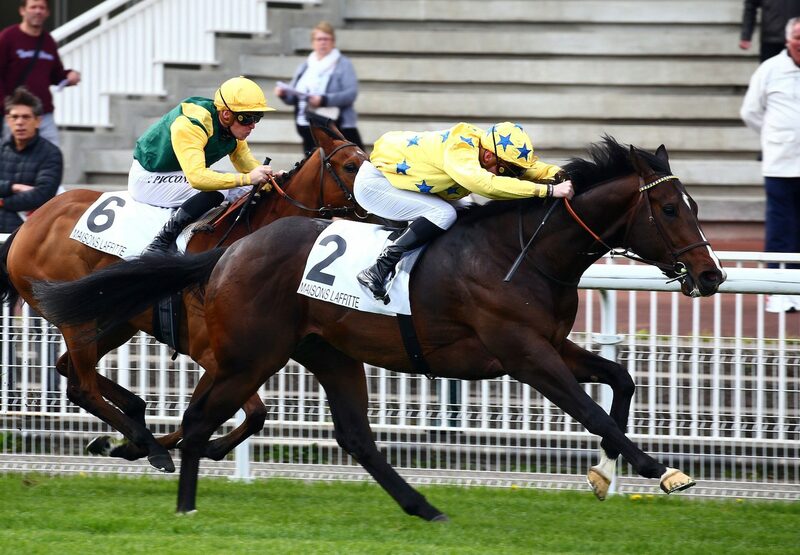 A winner and Group 3 placed as a juvenile, the Madame Jacques Cygler-owned colt did not find heavy ground to his liking in the Listed Prix Ronder de Nuit last month, his first start of the season. Patrice Boudot once again took the ride on Tuesday and positioned his mount to track the leader for much of the six furlong sprint, waiting until the two furlong marker to produce a challenge. Leading inside the final furlong, he extended his advantage to a length on the line. 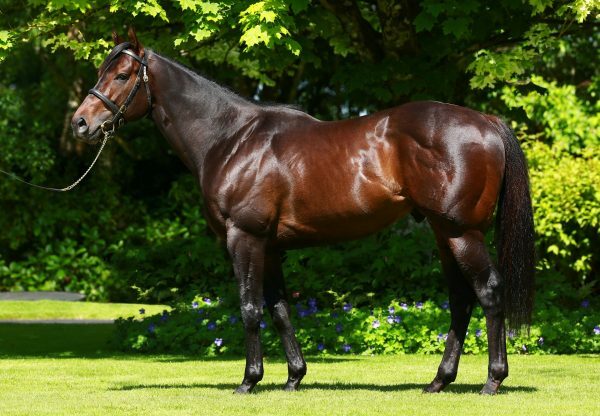 We Go was bred by Aleyrion Bloodstock and is one of several successful products of Danehill line mares sent to champion first season sire No Nay Never. 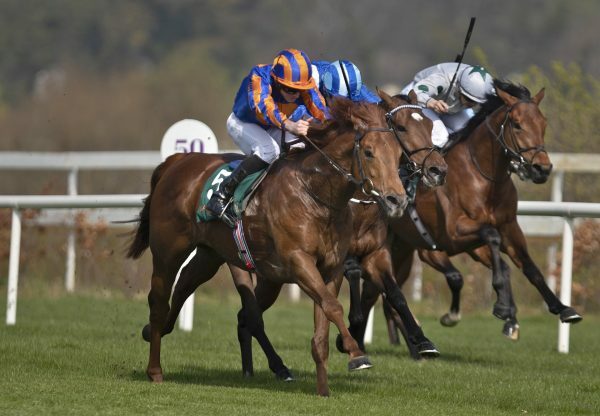 Others include Group 2 Richmond Stakes victor King Of Yulong, Group 1 Phoenix Stakes third The Irish Rover and Group 2 Superlative Stakes third Neverland Rock.